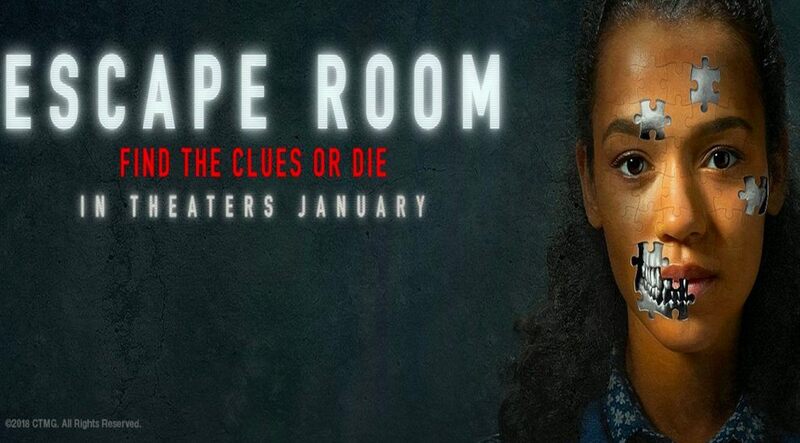 Once in awhile you might have the taste for something mindless, something crude but clever, something fatalistic, maybe that’s all a little ride on the exploitation side – if that’s the case than the horror maze thriller Escape Room might give you that fix. Six unwittingly volunteer to enter a challenge that promises reward money, and while the first room turns into an oven that is likely to reach 451 degrees Fahrenheit, some are still in denial that the interlocking rooms are going to result in life and death consequences if they can’t deduce clues and construct codes to get exit keys in time. It’s terrible about how one escape room geek participant can actually convince the others that the rooms are not deadly, that its game makers would never take it that far. Then the first death happens and the joshing ceases. Supposedly the game makers, by making it deadly, have a way of profiting from this. All of the deaths are ghastly but not explicitly gory, at least not in relative terms when you think of the “Saw” movies or “Cube,” which is this movie’s closest inspiration. Now if you listened to any of the pre-release reviews on the movie, supposedly “Escape Room” is a dissatisfying movie because the characters are paper-thin or archetypes. Hogwash. There is certainly more invested in getting into their backgrounds before the games begin than I thought there would be. And later on, during some deadly predicaments, there are flashbacks to fill us in why some characters make certain decisions. I’m not sure what the complaint is? Did we all want to turn a 99 minute movie into a 130 minute movie that paints extra dimensions in these characters? What we get here with them is enough. We see who is smart, resourceful, aggressive, egotistical, cowardly, etc. during the course of events. “Escape Room” has some convoluted solutions that would actually be close to impossible to deconstruct in the limited time allowed, and it has some cheesy denouements. You might feel a couple other small disappointments along the way. But there’s a reason this didn’t go straight to VOD. 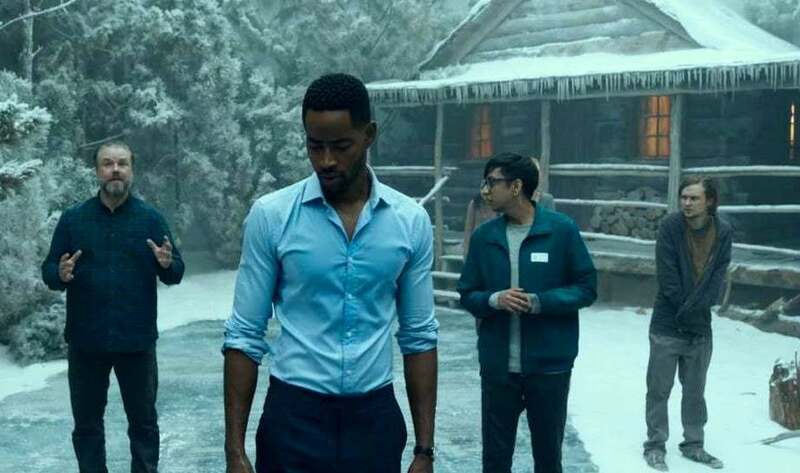 It’s a tightly wound thriller with excellent set decoration and visual adeptness, and there’s just enough character variety to goose things up. With Nik Dodani, Jay Ellis, Tyler Labine, Logan Miller, Taylor Russell and Deborah Ann Woll. Film Cousins: “Cube” (1997); “Saw II” (2005); “Severance” (2006); “Exam” (2009).